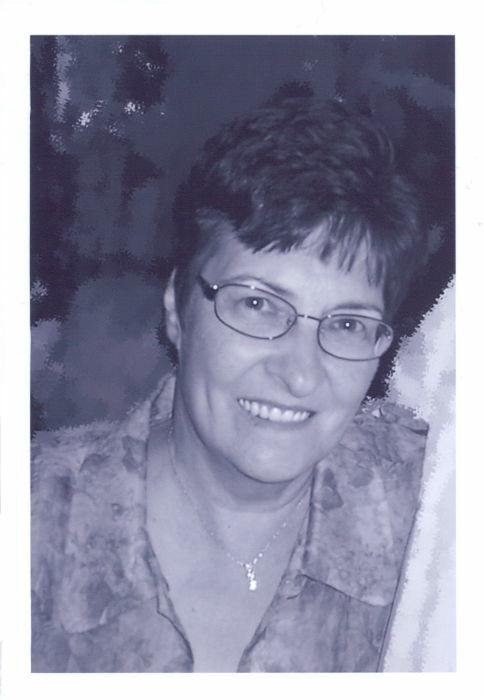 Louise I (Bergeron) Lacasse, 66, of Berlin, NH, passed away peacefully at her home on Tuesday, January 15, 2019 surrounded by her family. She was born in Berlin on March 19, 1952, daughter of the late Oscar L. Bergeron and Theresa M. (Couture) Bergeron, both lifelong residents of Berlin. Louise graduated from Berlin Senior High School in 1970 and worked at Converse Rubber Co. for a short period of time before she married her high school sweetheart, Gerald M. Lacasse, also of Berlin. After raising her three children, she began a twenty-four year employment at JC Penny’s in Berlin, retiring when the store closed. Louise enjoyed gardening, reading, visiting the family camp at Akers Pond in Errol, NH, taking local foliage rides, vacationing at Old Orchard Beach and going on cruises with her husband and, most importantly, she loved spending time with her family. Louise was a devoted daughter, sister, wife, mother and grandmother and she took pride in maintaining her home in Berlin. Louise is survived by her husband of 47 years, Gerald M. Lacasse; her daughter, Michelle (Lacasse) Davis and her husband, Job of Belmont, NH; her son, Daniel Lacasse and his wife, Melisa of Franklin, NH; grandchildren Harold K. Davis of Concord, Calvin T. Davis of Belmont, Cierra M. Lacasse and Kacie E. Lacasse both of Hookset, NH; her mother, Theresa M. Bergeron of Berlin; her sister, Cristine Bergeron of Allston, MA; her brother, Roger Bergeron of Gorham, NH; her sister Denise Bergeron and her partner, Jimmy Morin both of Berlin, NH as well as aunts, uncles, nieces, nephews and cousins. Louise was predeceased by her father, Oscar L. Bergeron in 2011 and her son, Timothy R. Lacasse in June of 2018. Calling hours will be held on Friday, January 18th from 5:00pm – 8:00pm and on Saturday, January 19th from 8:30am – 9:30am at Fleury-Patry Funeral Home, 72 High Street, Berlin, NH. A Mass of Christian Burial will be held at St. Anne Church of Good Shepherd Parish where she was a communicant, on Saturday, January 19th at 10:00am. Interment will follow at Mt. Calvary Cemetery, Berlin, NH.